The MPLAB® Device Blocks for Simulink® provide a set of user interfaces and Simulink peripheral blocks for the dsPIC30, dsPIC33 Digital Signal Controllers (DSCs), and the PIC32MK MCUs. 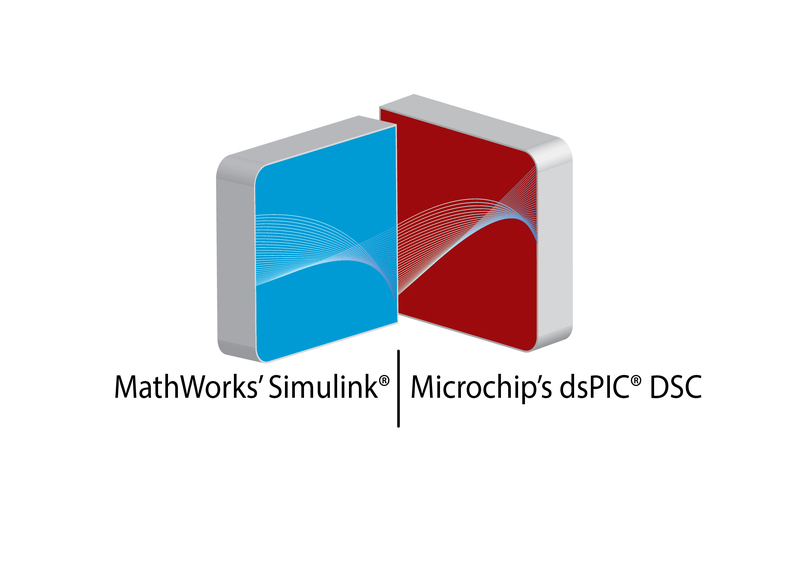 Standalone applications can be created from a Simulink discrete time model by adding blocks provided by Microchip. Code for the application is generated, compiled, and loaded on a target in a single, one-push-button step.